There is no denying that breasts and bellies take a hit with pregnancy. Mommy Makeovers rejuvenate both the breasts and the belly, to restore your pre-pregnancy body. 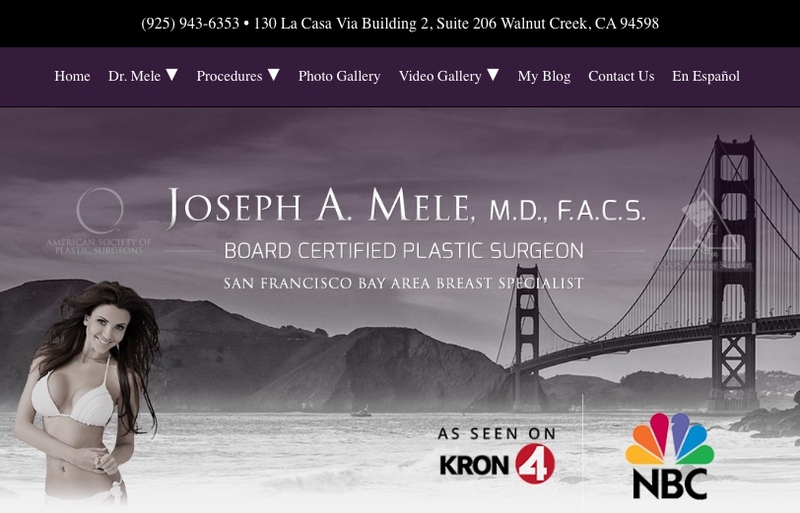 In today’s post, Board Certified Plastic Surgeon, Dr. Joseph Mele MD, reviews all your options. Over 90% of today’s Breast Augmentation is done with Silicone Gel Breast Implants, but Saline Breast Implants still play a roll in selected situations. Today, I review the pros and cons of Breast Augmentation with Saline Breast Implants. Every few years, the US FDA approved breast implant manufactures update their Breast Implant Warranties. They have long covered breast implant deflation; however, the latest round of updates include longer coverage for breast implant replacement and enhanced coverage for specific situations that may occur after Breast Augmentation with Silicone Gel Filled Breast Implants. Expanded coverage now includes Capsular Contracture, late seroma formation, double capsule formation and BIA-ALCL. Below I compare warranties offered by the three US breast implant makes: Allergan, Sientra and Mentor, in the three major areas of coverage: Capsular Contracture, Rupture and Seroma Formation. It is important to state that these are the current offerings, and that they may change without notification. You should check with the manufacturer directly for the latest information. Additionally, newer coverage is limited to newer implants, so you need to know the manufacturer, type of implant and the date of your surgery in order to determine which warranty applies to your implants. Breast Augmentation with Implants remains the most popular cosmetic plastic surgery, but from time-to-time a touch-up may be needed. This breast implant revision surgery video reviews options, and diagrams some of the most common breast augmentation revisions with multiple before and after pictures. Did you know your Breast Implants come with a manufacturer’s warranty? It’s true. All FDA approved in the US come with a Breast Implant Warranty automatically. The details of coverage have changed throughout the years, but here are the latest details for the summer of 2017. Breast Augmentation and pregnancy, the combination is the source of many questions in my San Francisco Bay Area Plastic Surgery Clinic. The questions center around a few themes: timing, breast feeding and how do breasts change. In this post, I review some of the details worth considering when seeking Breast Augmentation. Breast Implant Removal is not the most popular Cosmetic Plastic Surgery procedure. In fact, for most of my Breast Augmentation patients, Breast Implant Removal is unthinkable. Longer-term Only about 1% of women who get Breast Implants have them removed. Sometimes it is elective; sometimes it is medically necessary.